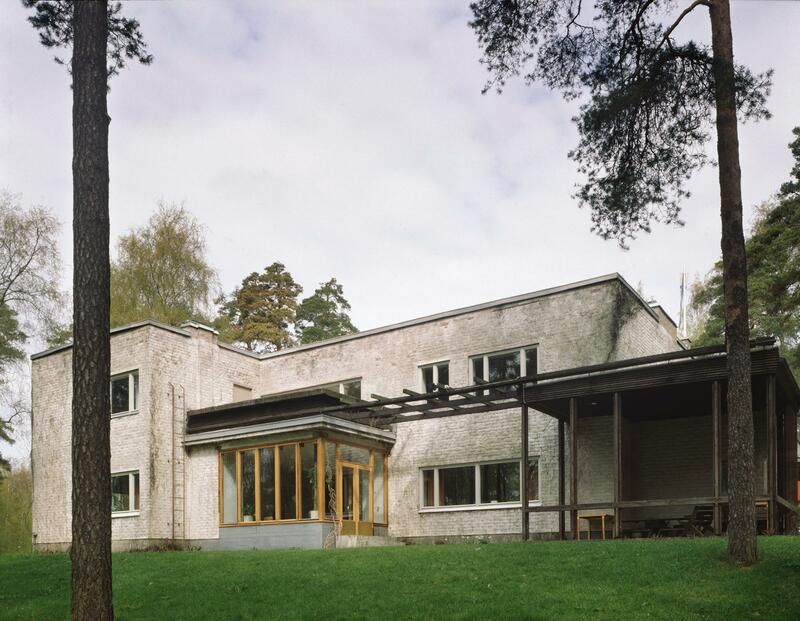 Kantola was designed by Aalto as a home for the manager of the Pulp mill. 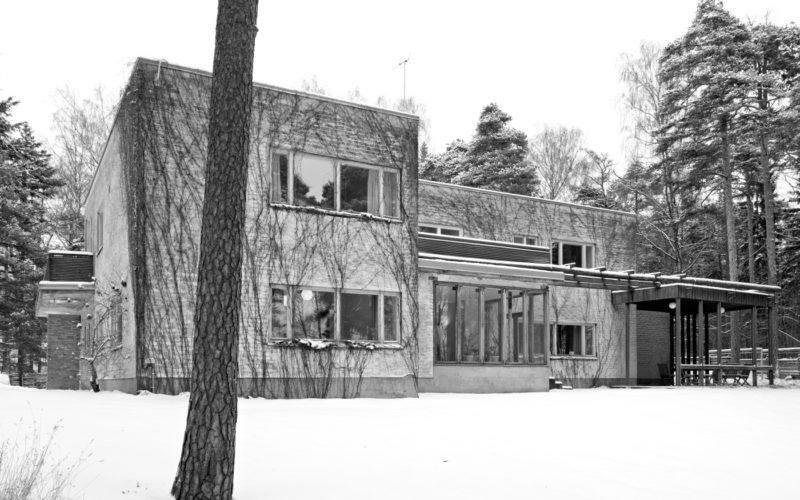 The modern house was built in 1937 on the beautiful setting by the sea. 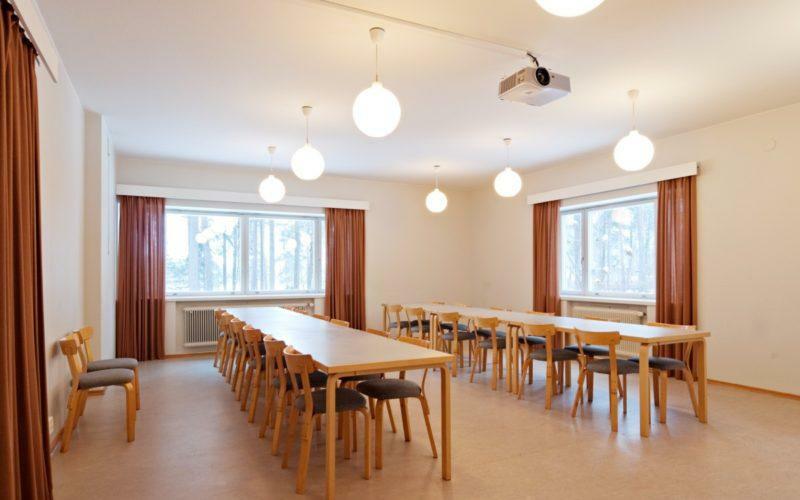 Today Kantola can be rented for private events and meetings. Visitors can book a private tour or see the house during public events, that are arranged occasionally. 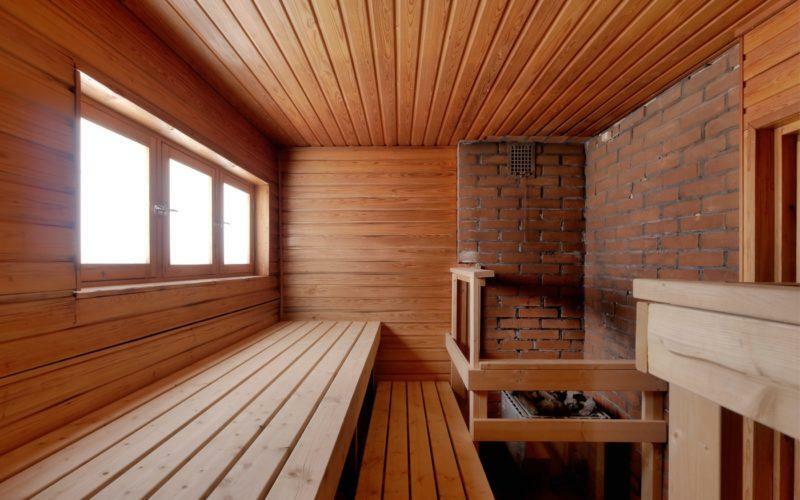 the seaside sauna of Kantola. Let the wooden sauna pamper you with its warmth and cosy atmosphere, refresh yourself by swimming in the open water and admire the glowing lights of the mill in operation from the sauna terrace. 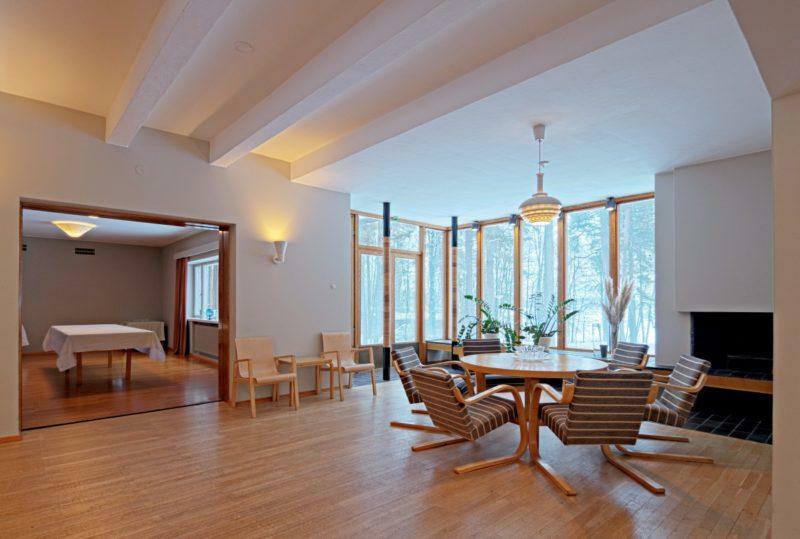 Kantola and the sauna are owned by the city of Kotka. Bookings for private events from the customer service, preferably by email: ruori (at) kotka.fi. The association Pro Sunila is also at your service regarding the bookings of the house and of the guided tours. Contacts during the week on evenings until 7 pm and on Saturdays from 12 to 15, please call +358 44 244 7702. Kantola can also be viewed via virtual tour on Google Maps Street View.